Pyrotechnics for the big screen? Pyro Spectaculars is what you’re looking for. Pyrotechnics for the big screen? Pyro Spectaculars is what you're looking for. 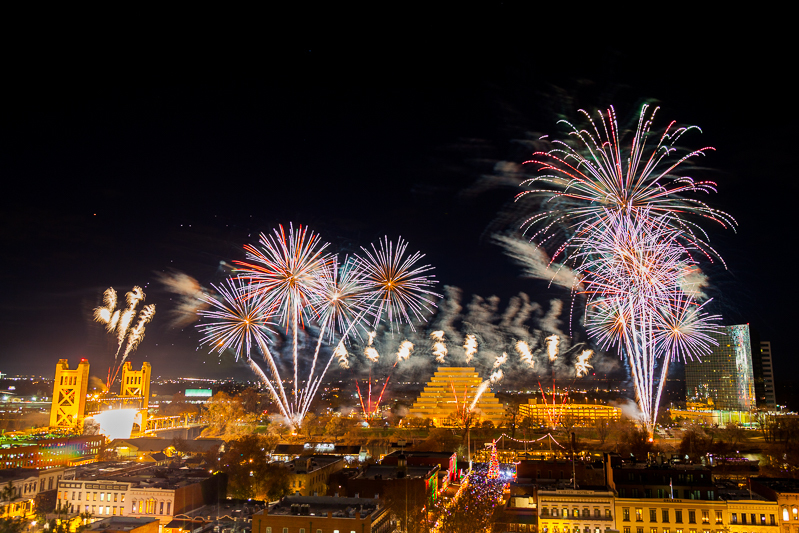 Fireworks and pyrotechnic displays create incredible visual effects for films and television. If you’ve got a vision that requires pyrotechnic expertise to execute it and bring it to life, Pyro Spectaculars is the company you’re looking for. 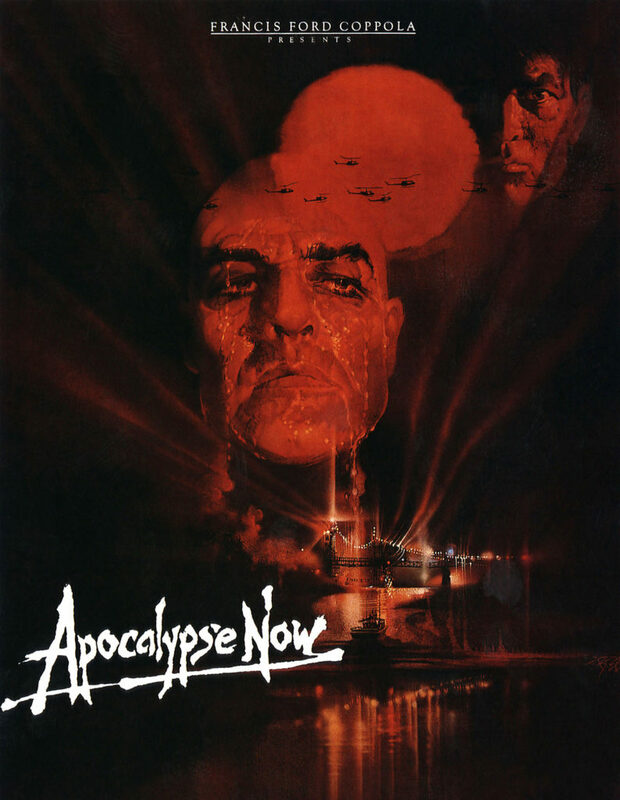 Our pyrotechnics have been featured in several high-profile films—we’re proud to have been nominated for an Academy Award for our work in Francis Ford Coppola’s masterpiece Apocalypse Now. We specialize in helping directors achieve their artistic vision and cinematic effect through the use of fireworks and special effects. Forget postproduction fireworks—the real thing is visually superior and easier to achieve than you think.